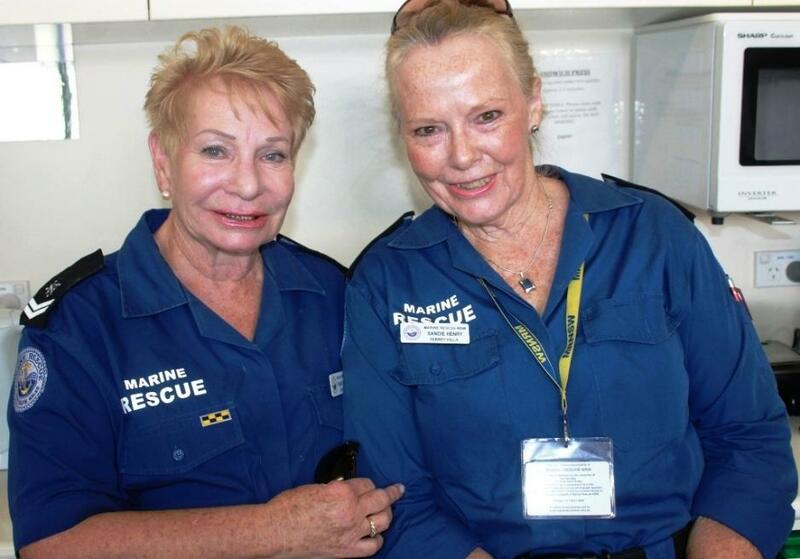 Mayor of Pittwater Jacqueline Townsend, Marine Rescue NSW Commissioner, Stacey Tannos, Hon. Bronwyn Bishop and Mayor of Warringah Michael Regan - A J Guesdon Picture. A pivotal metropolitan marine communications centre has been upgraded in a $200,000 project to help safeguard boaters on Sydney Harbour and surrounding waters. 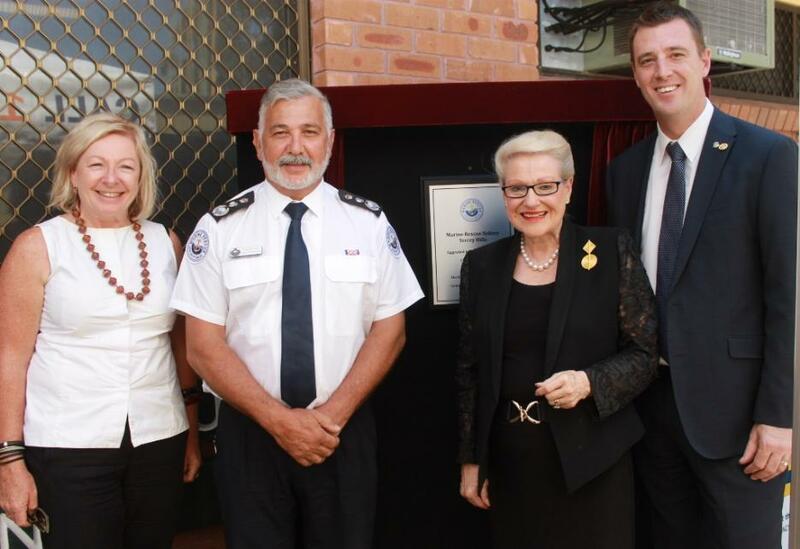 The Speaker of the Australian Parliament and Member for Mackellar, Honourable Bronwyn Bishop today opened the new-look Marine Rescue Terrey Hills radio base, which has been significantly refurbished to secure its operational capability. Mrs Bishop, Warringah Mayor Cr Michael Regan, Pittwater Mayor Cr Jacqueline Townsend, Marine Rescue NSW Commissioner Stacey Tannos and Deputy Commissioner Dean Storey joined volunteers from the unit to celebrate the completion of the two-year project. The unit's marine radio safety operation has been modernised with the installation of new-generation communications and IT equipment, including a computer-based radio management system and radio aerials, along with a major refit of the base's operations centre. 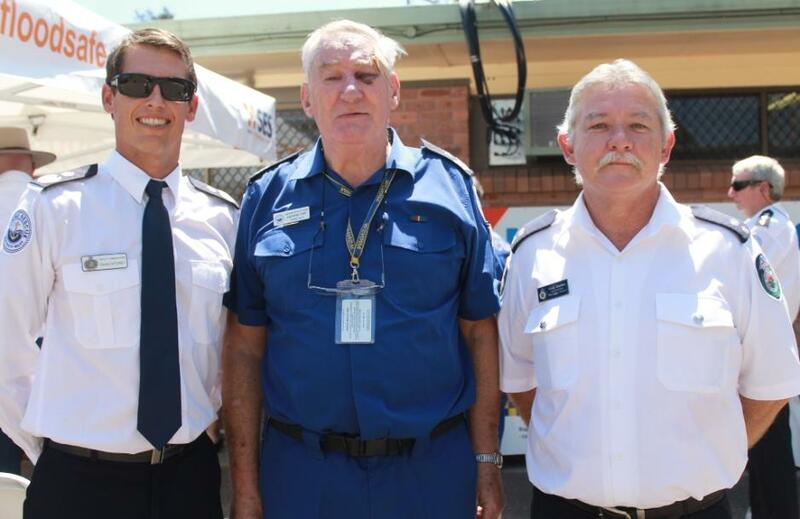 Commissioner Tannos said the Terrey Hills base was the central metropolitan communications centre for Marine Rescue NSW, with its 86 volunteers operating around the clock to monitor recreational boaters' marine radio communications. "This centre is crucial to the safety of boaters on some of the country's busiest and most spectacular waterways around Sydney and along the NSW coastline, with the unit responding to 45,000 radio transmissions over the past year," he said. 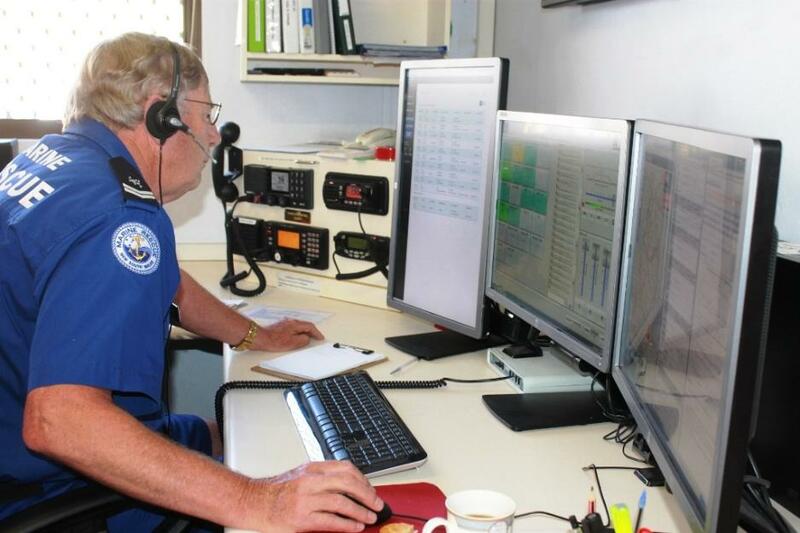 "The volunteers at Terrey Hills are constantly monitoring the VHF and 27 MHz marine radio networks and if they hear a boater in trouble on the water issuing a distress call, they can swiftly and efficiently activate an emergency response. 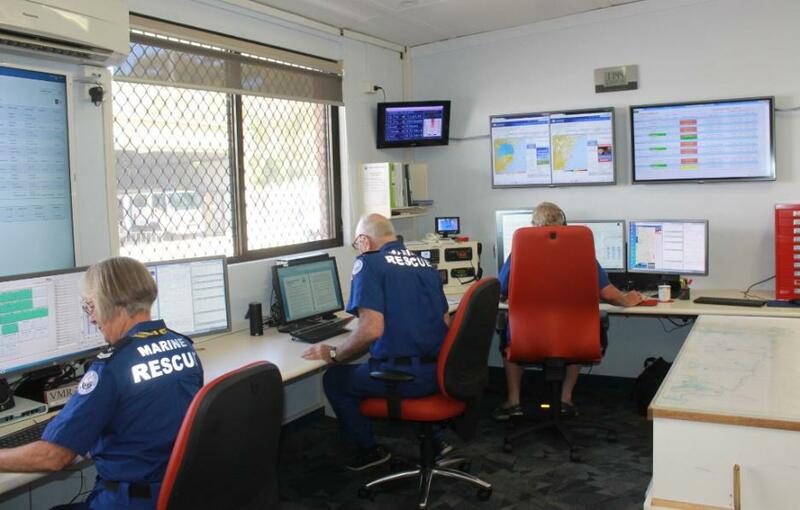 "The unit also plays an important role as our central communications hub, using the internet to monitor overnight radio communications to our units at Eden, Narooma and Batemans Bay. The radio-over-internet system provides essential network redundancy and a back-up for all our units. "Our communications infrastructure needs to be secure and reliable. This new technology installed at Terrey Hills provides us with the confidence that we are well equipped to meet our growing communications needs into the future." Hon. 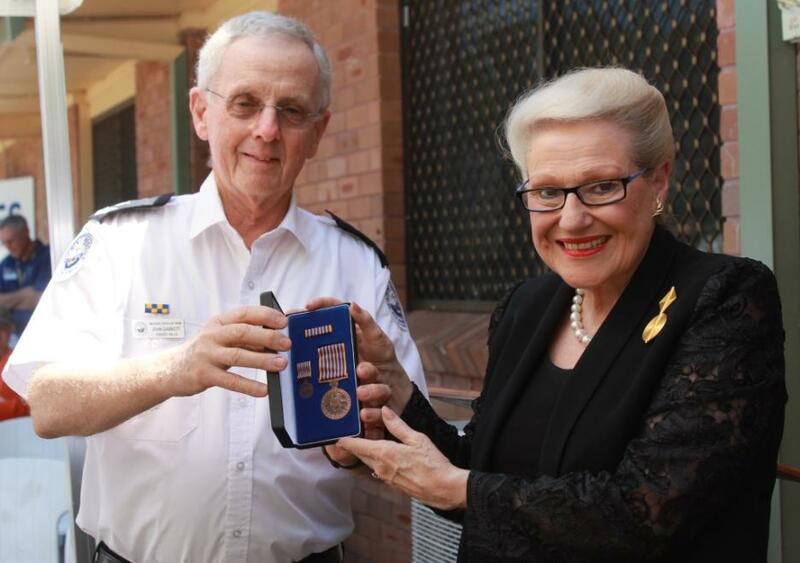 Bronwyn Bishop seeing how upgrades work. Unit Commander John Harris said the new technology, replacing ageing IT and radio equipment, had improved the unit's operational efficiency and capability. "This new technology is smarter, faster and more user-friendly. This is immensely valuable in ensuring that we can respond to an emergency as quickly as possible, given that every minute can mean the difference between life and death for someone in the water," he said. "The centrepiece is the new computerised radio system, incorporating four operator consoles, five wall-mounted screens, two servers and wireless access. 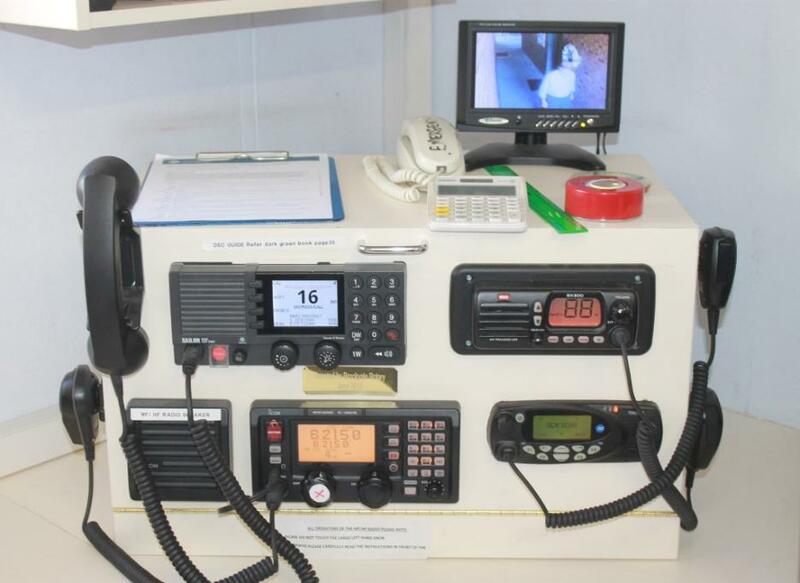 This allows all the radios we are monitoring to be displayed at once on an operator's computer screen and the operator to connect directly to the skippers via the internet using headsets rather than older-style marine radios. "The radio network is also more robust, with improved links to our radio repeater sites at North Head, Killcare and Miranda." The work also includes an upgraded telephone system, ergonomic furniture, new lighting and carpeting and other facilities. "This project has been a major undertaking for the unit and I'd like to pay tribute to all our members, who worked hard to continue providing our safety services to the boating community throughout the work," UC Harris said. Commissioner Tannos also thanked the unit's volunteers for their dedication to serving the State's boating community. 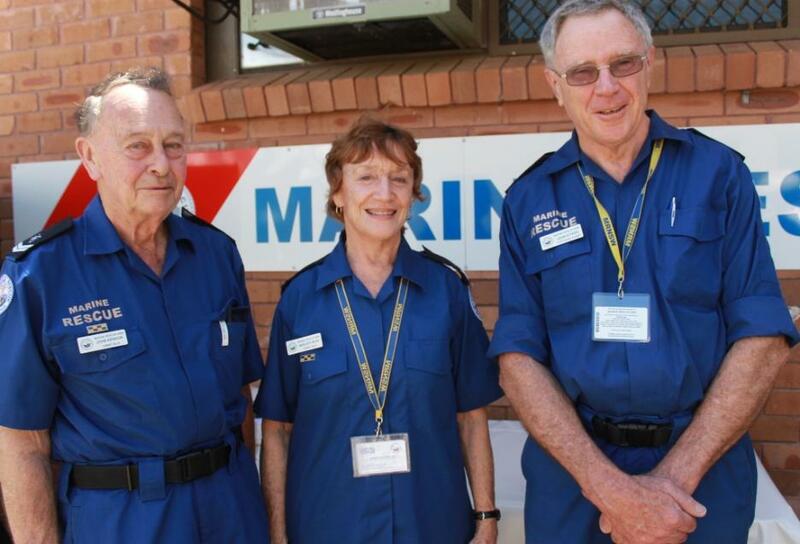 "Our volunteers are committed to saving lives on the-water, giving their time to monitor the marine radio airwaves and respond to emergencies, as well as to attend regular training, ensure their units operate effectively and raise funds," he said. The Commissioner also acknowledged the vital support of the State Government and the boating community for Marine Rescue's essential services. "The financial support we receive from the Government and through boaters' registration and licence fees is essential to our work to provide NSW with a first-class marine search and rescue, radio network and education service for safer boating," he said. Colin Ravenhall (MR Terrey Hills) explaining the new system to Mayor of Pittwater Jacqueline Townsend. Above: The old. Below: The New. Ensure your vessel is seaworthy – check and fix faults before you go out; Check your motor and ensure petrol that may have been sitting still for months over winter is not going to clog up lines and leave you stranded. Check the weather Here before you leave and get regular updates. Make sure you have sufficient water and fuel. Always Log On with your nearest Marine Rescue NSW when you’re heading out – and remember to Log Off when you return so we don’t start searching for you when you’re already home, safe and dry. 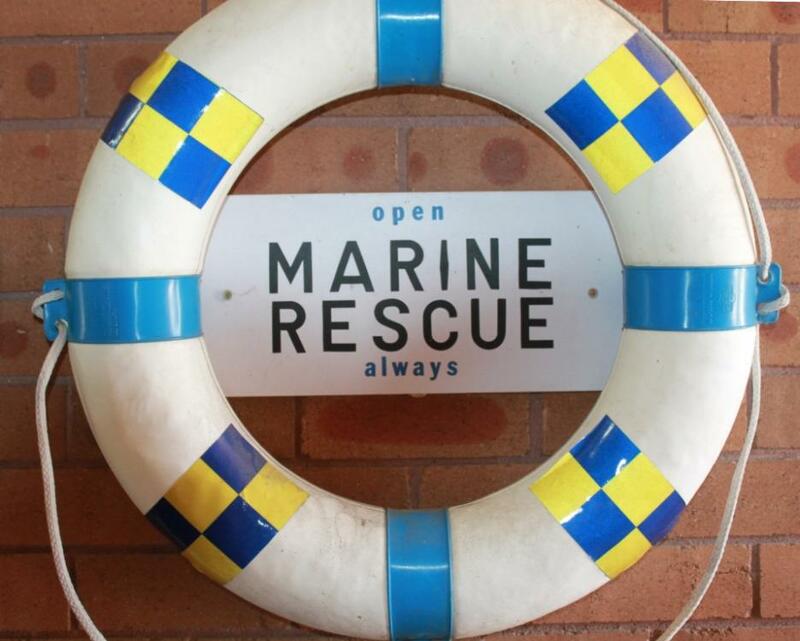 To Log On, call your local Marine Rescue radio base on your marine radio. Always wear your life jacket. It can’t save your life if you don’t have it on. Know how to use your Marine Radio. Many MRNSW units offer public courses on radio use. Keep a proper lookout at all times. Alcohol and water don’t mix – stay under 0.05%. Don’t overload your boat – never carry more passengers than stated on the capacity sticker. If crossing a bar, first view live web-cam footage at web-cam footage or seek out local knowledge from the nearest MRNSW unit. 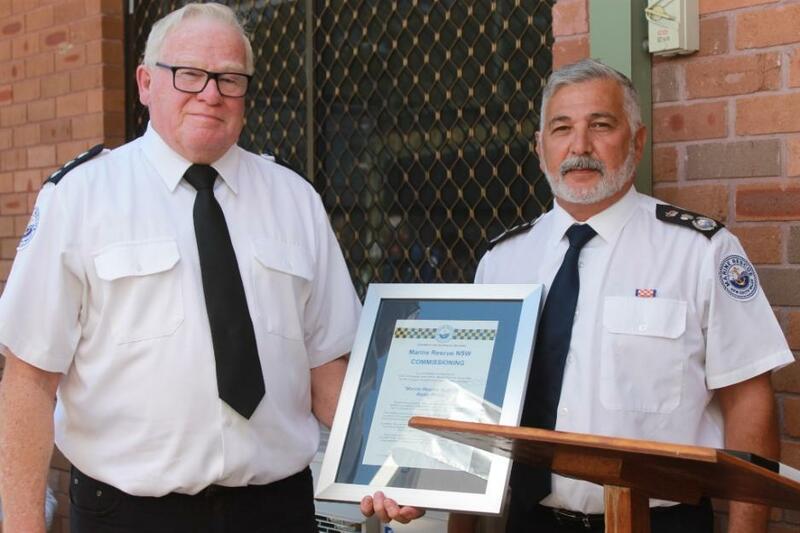 MR Terrey Hills' Unit Commander John Harris presented with Commissioning Certificate for "Marine Rescue Sydney Radio Room" by Marine Rescue NSW Commissioner, Stacey Tannos. 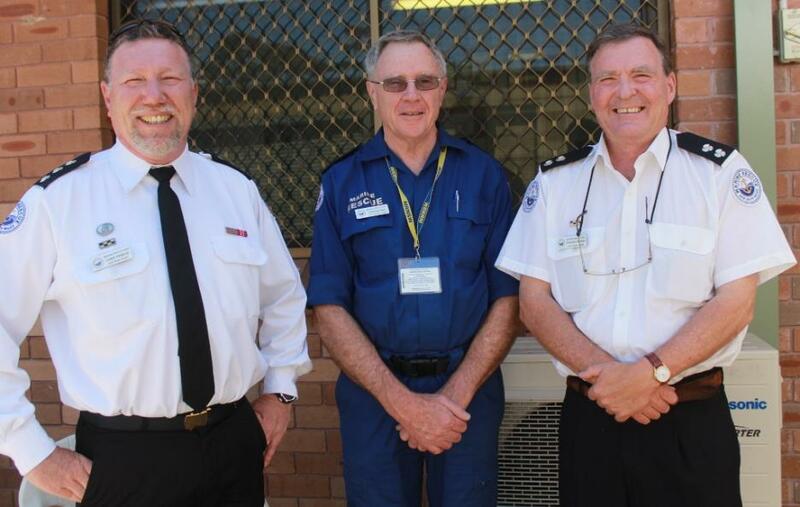 Deputy Commissioner MR NSW Dean Storey, Andrew Topp (MR Terrey Hills - whom MR Terrey Hills Unit Commander John Harris credits as the driving force behind fundraising for the upgrade. MR Terrey Hills raised over 50 thousand in raffles and sausage sizzles etc. towards the upgrade) with Craig Geddes, Superintendent NSW RFS Warringah - Pittwater. John Gabbott (MR Terrey Hills) - Presented with The National Medal For Service. John Henson (MR Terrey Hills), Marguerite Mason (MR Terrey Hills) and John Aitken (MR Cottage Point and Terrey Hills). Merrilyn Little and Sandie Henry - MR Terrey Hills. Chris Perdue (MR Cottage Point), John Aitken (MR Cottage Point) and Richard Conibear (MR Cottage Point). 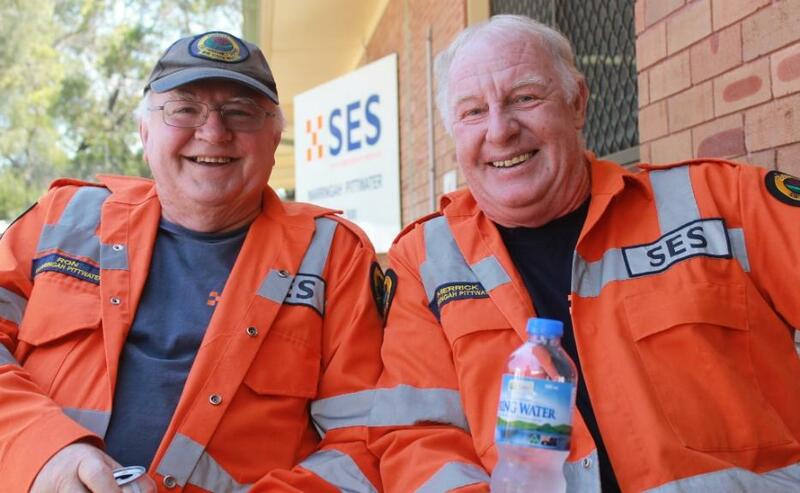 Ron and Merrick - SES Volunteers who attended the Official Opening. Pictures by A J Guesdon, 2014.